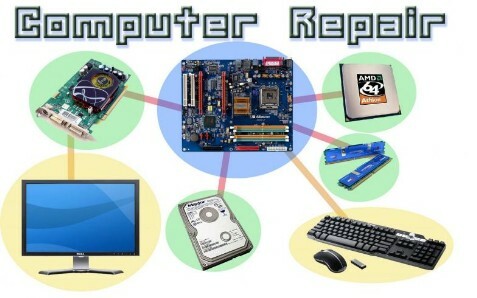 Competa's original English speaking provider of on-site computer repairs and technology support for home and business. An established business in the village since 2003 our aim is to deliver prompt, no fuss, same day services to customers, seven days a week. Our services include hardware and software repairs, system security solutions, wireless and wired network installations, virus and spyware prevention and removal, data backup and recovery solutions. in fact just about any type of computer/ laptop support our customers may require in their homes or offices.. This means that we can provide expert assistance for issues as varied as Virus Removal, Internet Security and Firewalls, Computer Help and Training... we can even help you with buying or upgrading a computer.